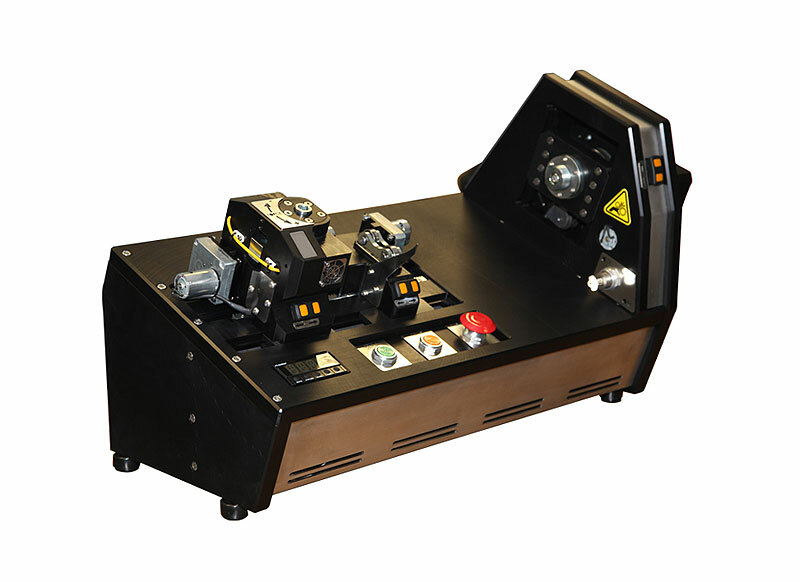 Western Saw Inc. designed and built a testing machine to verify the strength of the brazed joint for their new line of diamond tipped hollow-core drills featuring a replaceable crown. The machine spins the completed core drill while applying a side load near the crown joint to simulate field conditions. 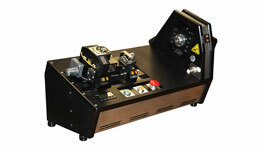 The side load is then measured with a load cell and recorded, ensuring the end user receives a quality product. The piece shown carries the load cell, adjustable rollers, and two cooling fans for the rollers. It was machined from a solid block of 6061-T6 aluminum.